We are a growing enterprise and looking for a select, few top notch engineers to be on the ground floor of a great company and become part of our team. Your presence will make a direct impact. In addition you will have direct exposure to ownership. Our company is in the unique position of having a robust work backlog and an expanding sales opportunities list that is exciting. Our professionals are our most valued asset. Their contributions help us generate, preserve and protect our reputation, make smart decisions, and ensure service quality through operational excellence. They enable the organization to provide innovative engineering solutions, build and grow technologies and have deep commitments to applying high environmental standards to our activities. We are always looking to expand our team with highly motivated, creative, and ethical professionals. 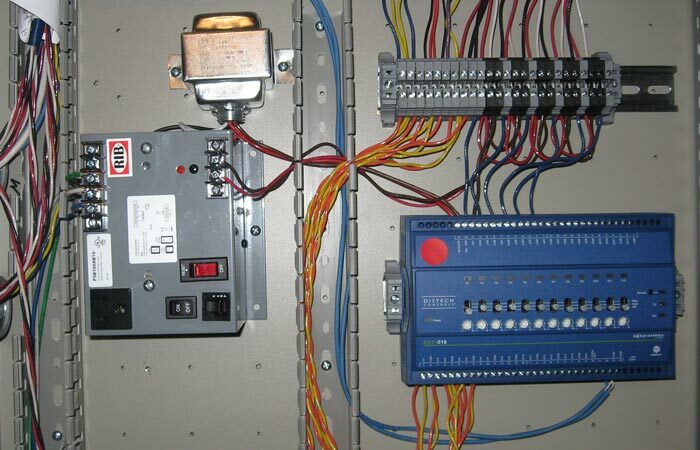 We provide our customers with turn-key design build control systems, problem solving, analysis, engineering design, optimization, and project management solutions. When our company is engaged we are not only working on implementations, our engineering knowledge allows us to add value every step of the way. As an engineer you see the direct result of your work in the field on all your projects. Clients consist of mostly fortune 500 companies that have robust budgets and required “state of the art” solutions. Interact with customers, vendors and members of the project team to ensure a smooth execution of projects. Participates in job site final walk on assigned jobs and completes all job closeout documentation. Completes and submits written reports covering all aspects of each assignment. Strong organizational skills. Strong interpersonal and communication skills (both oral and written). Team player who is cooperative, cordial, empathetic and supportive to meet internal and external expectations and requirements of the company. Assertive and decisive when handling delicate and problematic situations with customers and co-workers. Must be a high school graduate. Must be a team player. Each employee, as a condition of employment, will be required to participate in preemployment and random drug and alcohol testing upon selection or request of management. RGBS is an equal opportunity employer and provides an excellent compensation package. 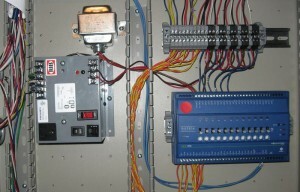 We Provide Solutions to Your Energy Control Needs Throughout the USA.